One of the core (and first) considerations determining the structure of your marketing strategy is whether there is a demand for your product or services. Is there an industry; a market for it? Can its size be measured? If so, how big is it? Even if there may not be an explicit demand for your product, there may be demand for tangible services that you can latch onto and harvest. If there are ‘hand raisers’ in the market who are seeking to solve a certain problem, and there is a channel that you can use to satisfy this demand, you will be ‘pulling your audience in’’. If not, you will be operating a push-led strategy (i.e. you will be feeding your message to the audience). This is a simple distinction, but it is a critical one — and it determines how difficult it will be to achieve your objectives. Selling a product to an unsuspecting and uninformed audience is an uphill battle. On the flipside, satisfying needs and wants in a mature market is a far easier battle — yet, bear in mind that this is a road well-traveled. Established players have paved the way, and you will be following down the path. Convincing a market “why they need something” is a costly endeavor. One of the most fundamental questions when defining a marketing strategy is whether there is demand for a product, and secondly, just how much of it there is. IF the offering latches onto an outright problem. IF the offering is a substitute to an existing product or service. IF if the campaign or product is absolutely stellar. Depending on the market scenario (i.e. 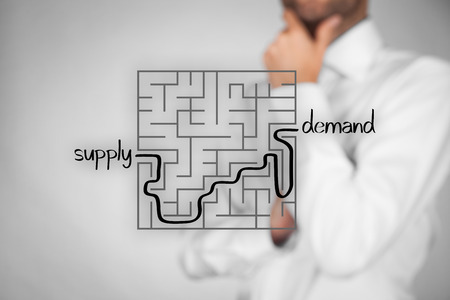 demand vs. no demand), you will face vastly different challenges. Although there are benefits from the novelty of operating in your own exclusive category — creating that category is not easy. Also, what many marketers fail to factor in, is that a successful new category never remains exclusive for very long. Start-up founders and marketing managers alike will inevitably find themselves having to produce an estimation of the market size. These estimations are always fluffy and imprecise. If you are tackling an established industry, chances are there will be data, benchmarks and studies available. If you are creating our own category or working on a novel concept, you will have to use panel studies, demographic data and pilot tests to determine the size of the market. In other words, you will have to generate our own primary data. Why do you need to gauge the size of the market? A marketing strategy has high rate of failure if the potential audience is not meaningful in size and scope. Furthermore, from an investment standpoint, start-ups will need to show proof of market size to potential investors during the fundraising stage. 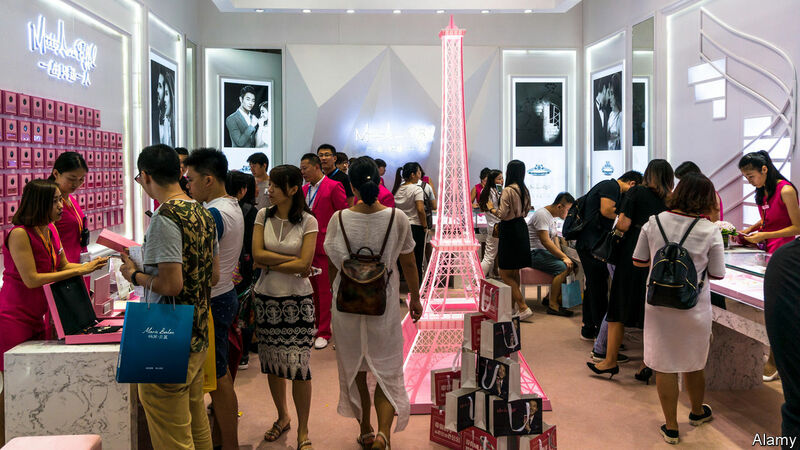 Is China’s growth model a threat to free-market economics?